Colorant Solutions for seed-treatment, crop-protection, and crop-fertilization products requires a collaborative process between the colorant manufacturer and their customer. Organic Dyes and Pigments’ primary goal is to develop, from scratch if necessary, the perfect color solution for our customers’ products–meeting all shade, physical property, and government regulatory requirements in the most cost-effective manner possible. 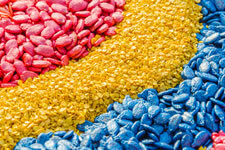 Many types of colorants may be used in the coloration of seed treatment coatings, fertilizer, fungicide, pesticide, & herbicide treatments, nitrogen stabilizers, urease inhibitors, and other agricultural chemical treatments to act as a visual product identifier for product branding and application, health, & safety awareness. Custom colorant-formulation is our specialty—a colorant offering consistent quality assured by our ISO9001 Certified processes and meeting all environmental & safety government regulations. A partial listing of our colorants, most available in powder and liquid/dispersion form, is shown below. Please just contact us if you need technical assistance to determine or develop the best colorant solution for your needs. Seed Treatment is the application of colorants, polymers, innoculents, herbicides, growth regulators, and other chemical treatments to seeds intended for planting to promote healthy growth & development(not for food or feed uses). Organic Dyes and Pigments develops custom seed-treatment colorants satisfying Codes of Federal Regulations(CFR) 40 CFR 180.910 for pre- & post-harvest, 40 CFR 180.920 for pre-harvest, and 40 CFR 153.155 for pesticide-treated seeds. Colorants meeting these CFR criteria are listed below. 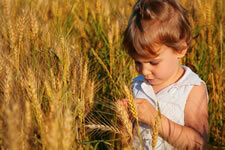 Crop Protection is achieved by the use of fungicide, pesticide, & herbicide treatments. Many of these products are colored for identification, for the locating of areas where product has previously been applied, and for health & safety precaution & awareness. Because there are so many products that fall under this category, the majority of our dyes and pigments can be applicable to many formulations. It is very important however, that 40 CFR 153.155, which mandates the coloration of pesticides using EPA approved dyes, and EPA’s Federal Insecticide, Fungicide, and Rodenticide Act(FIFRA) are adhered to. Crop Fertilization is necessary to provide the required amount of nitrogen, phosphorus, potassium, and other micronutrients to soil for the promotion of healthy and robust plant growth and development. Colorants are typically added during the fertilizer manufacturing/blending processes as a spray. 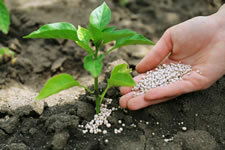 Fertilizers are colored for the purposes of fertilizer-type identification to minimize application error and for manufacturer’s brand identification. 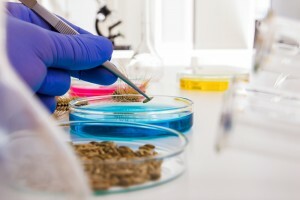 The colorants checked(√) under the “Fertilizer” column are best suited for fertilizer but many others are readily available for custom-formulation into your unique product. *All dyes and pigments must first be evaluated on the material to be colored in a laboratory environment to confirm color, physical properties, and adherence to all government health, safety, and environmental rules and regulations. 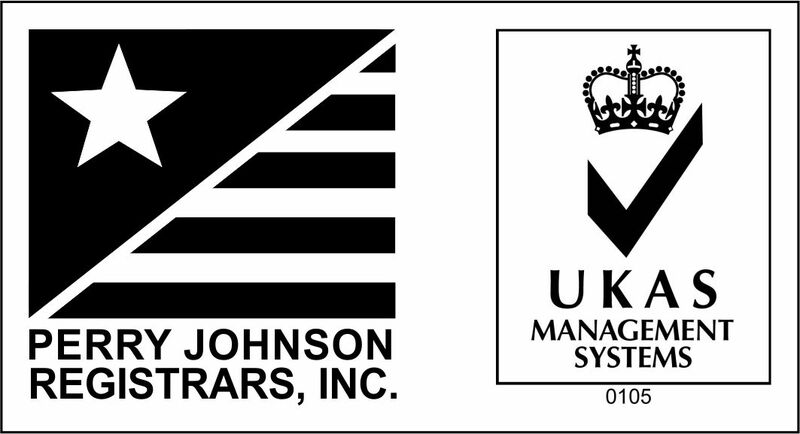 Shades shown on print material and computer monitors are for general reference only as they are inherently inaccurate due to calibration variations and technical limitations of monitors and printers.